I'm not the type of person to repurchase make-up, even though I may love it to bits. It has to be something that literally is life changing to me, or else I am always willing to try something new. This is the one mascara that has never let me down, and has always been good to me. 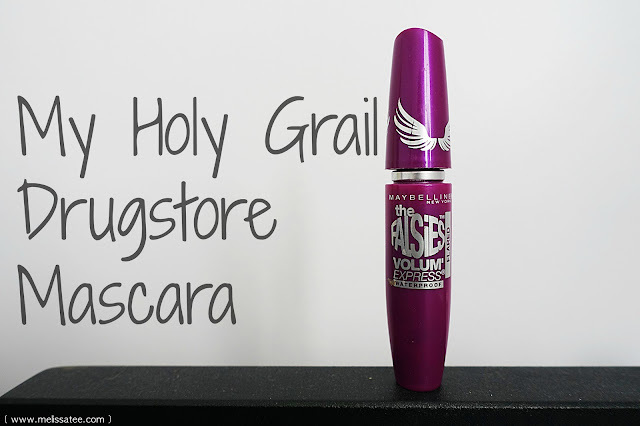 Today, I will be telling you about my holy grail mascara. 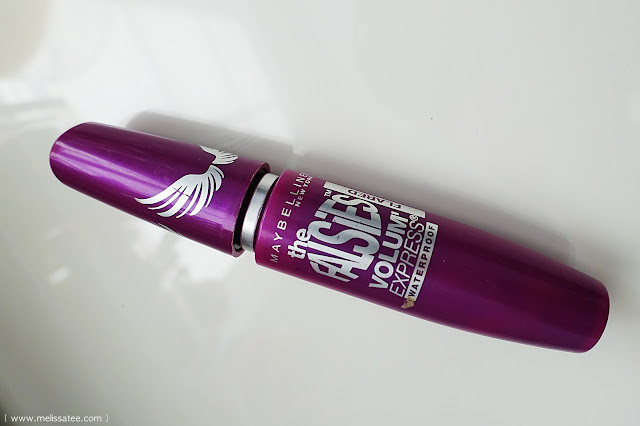 Maybelline The Falsies Volume Express Mascara has always been my go to mascara since I started wearing make-up back in high school. 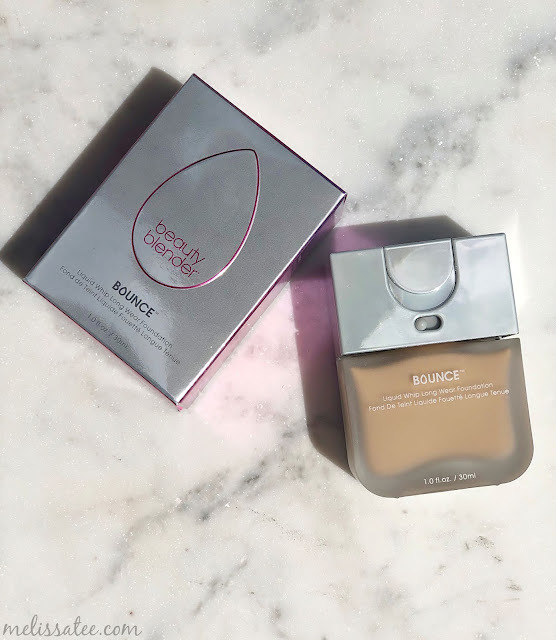 It has never let me down, and has always done its job keeping my lashes up. 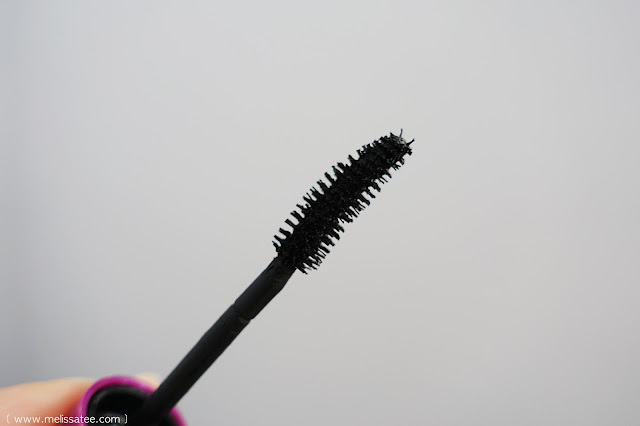 The curved brush is wonderful at adding volume and length to my lashes. It also doesn't hurt that they have a waterproof option to keep your lashes long all day. 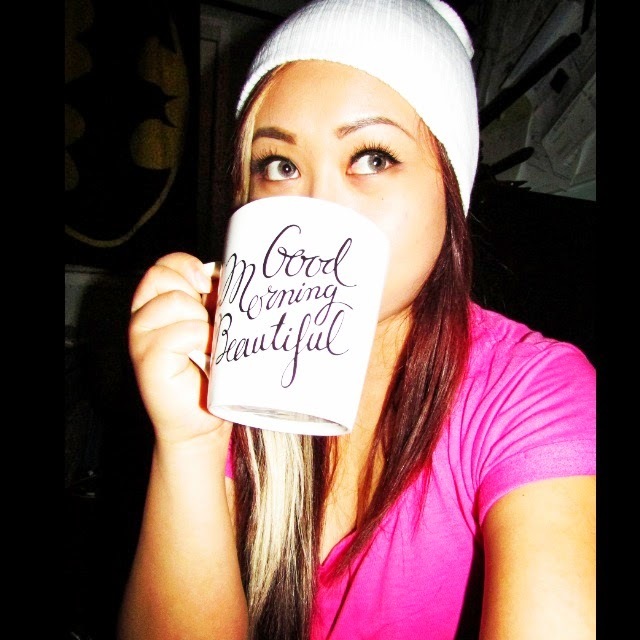 I love that it makes my lashes dark, long and natural looking. It also doesn't leave your lashes feeling clumpy at all. I have yet to find a better drug store mascara. Here's proof that you don't need to spend almost 20+ bucks on a good mascara. What's your holy grail mascara?